No part exchanges against this rig. 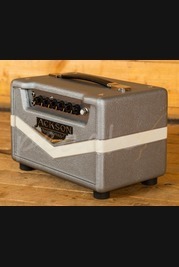 Back in 2006 Brad Paisley contacted Dr Z about building another amp. After talking about the design and the desired outcome, Z asked his friend, amp legend and Trainwreck main man Ken Fischer to lend a hand. 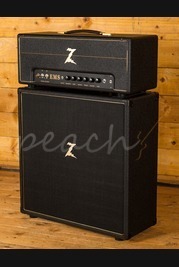 Dr Z built up the prototype amp, sent it off to Ken and the Z Wreck was born. 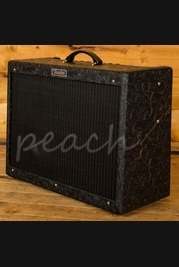 After a few more tweaks the amp was sent to Brad and it has become a mainstay in his rig ever since. 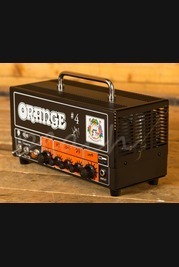 When Ken passed away at the end of '06, Dr Z put the amp on the shelf and walked away. That is until the 2010 Nashville floods, Brad Paisleys road amps were destroyed and Dr Z put 2 further Z Wrecks into production, this was the catalyst for the Z Wreck to become a full production model. Every component on the Z Wreck is placed with the utmost attention to short wire lengths and increased separation between the front end and the output section. The heart of the amp is the output transformer designed by Ken for Dr Z in the early 2000s. Every note rings clear in the clean settings and they absolutely scream when the amp is pushed to its natural overdriven voice. The touch response of the Z Wreck is unequalled. Settings below 12:00 on the volume yield a rich clean sound with no signs of harshness. A 12 string Ric will be right at home for mid 60s Liverpool bliss. Once past 12:00 on the volume you can dial in excellent crunch all the way up to full blooming sustained drive sounds. 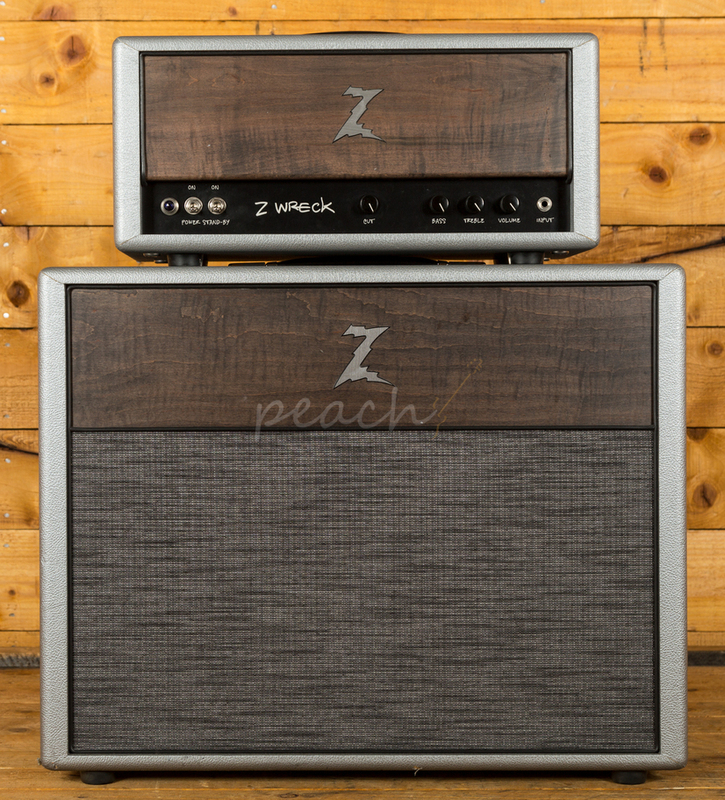 The Z Wreck will deliver exactly the tone you need from balls to the wall rock through to the slick country twang. 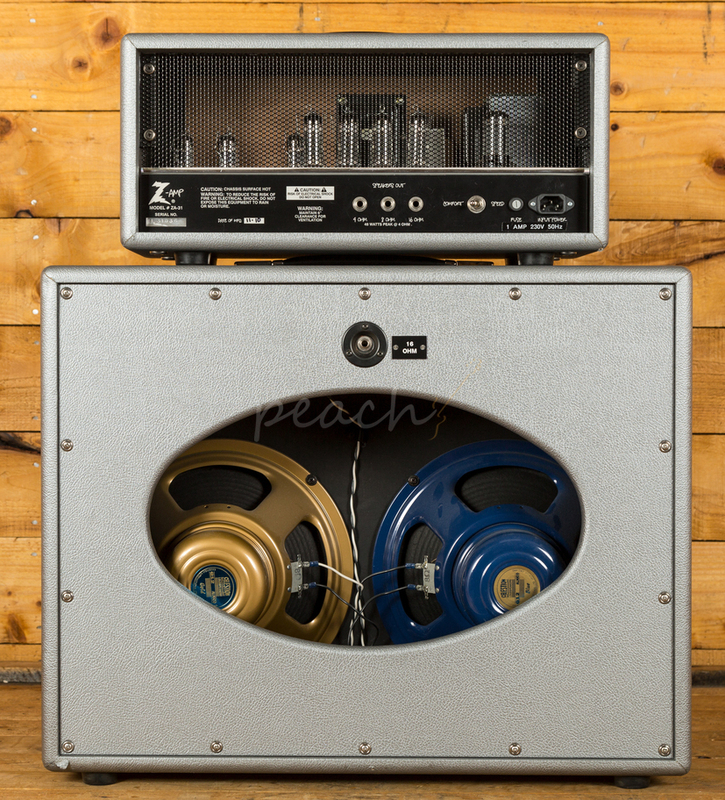 The included 2x12 open back cab comes standard with a Celestion Blue and Celestion Gold wired in series at 16 ohms. 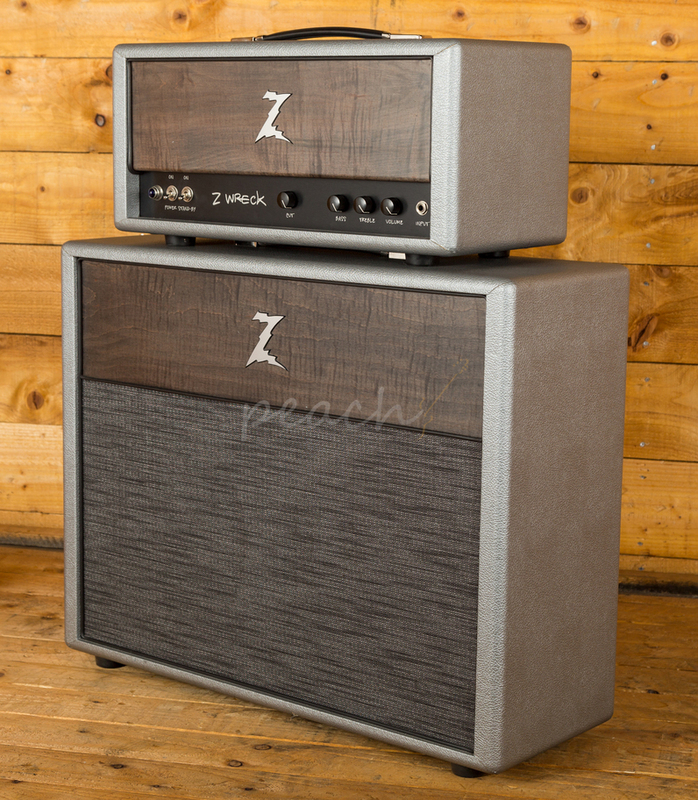 This speaker combination in an open back 2x12 is the true voice of the Z Wreck. 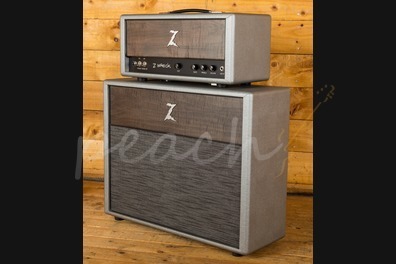 This Z Wreck is used but generally in fantastic condition, there is one small rip in the tolex on the cab but otherwise it is free of marks and tears. 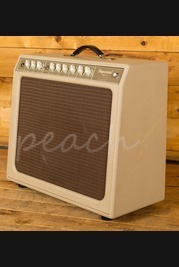 The amp sounds lush and open, it's every bit the working player's dream.